This week has been a hot and steamy one, the future of the St Louis summer. My plants are loving it though including my newest addition, five little tomato plants which I got from my friend in exchange for some edamame plants. I love that I can trade veggie plants! Friday was the last day of school for the boys, so that is the end of 3rd and 7th grade. Almost three months off with no real plans, I wonder what we will get up to? Are you off for the summer? Got plans? 1. Flowers rained off the trees after a storm on Monday. 2. 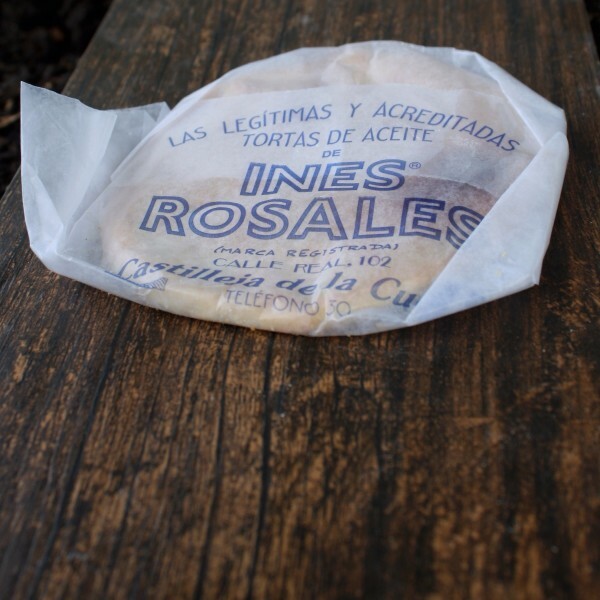 Delicious Tortas De Aceite. 3. 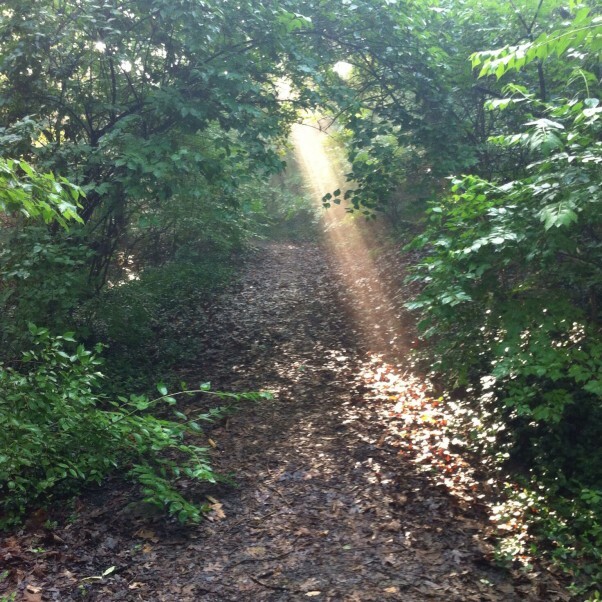 An early morning shaft of sunshine. 4. 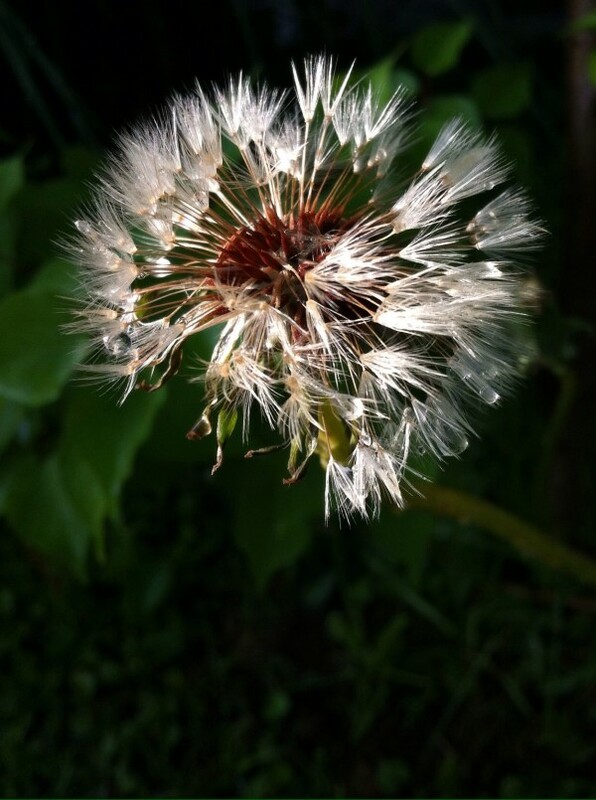 Dewy dandelion clock in the early morning sunshine. 5. 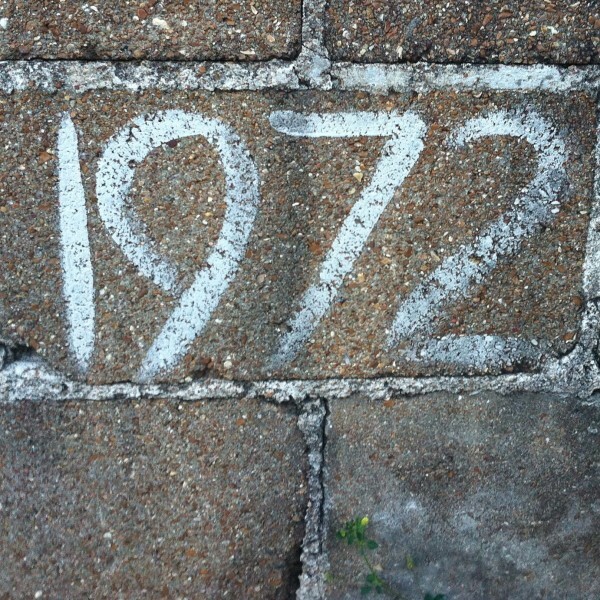 1972 in a local wall. 6. 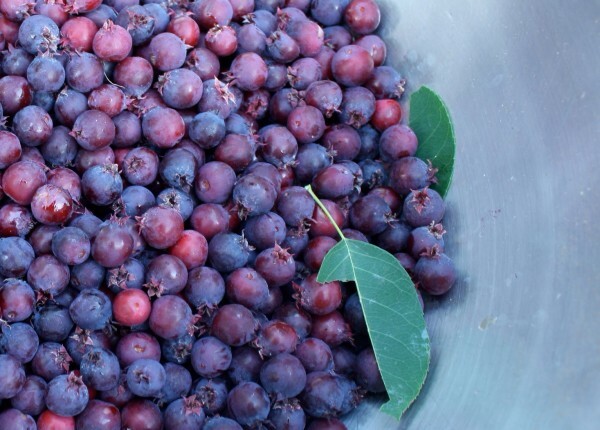 Juneberries off our tree, maybe heading for a pie? Or muffins? We are looking forward to a week of late starts, Swingball and maybe a trip up the Gateway arch in St Louis. I hope you have a lovely week. I’m loving your photos. 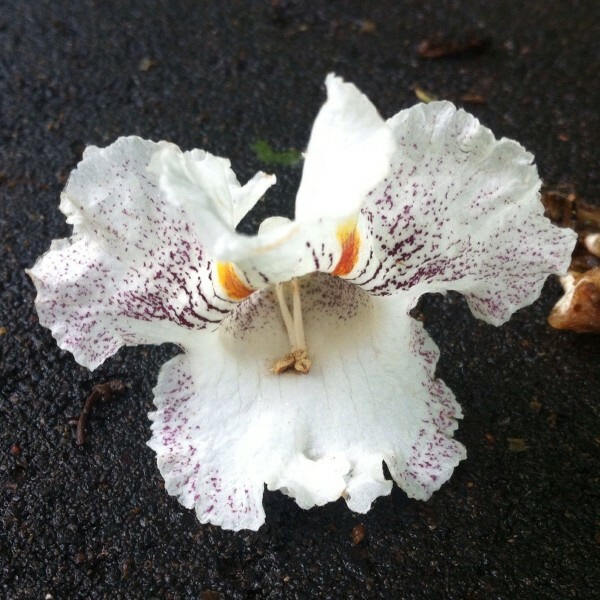 They are really beautiful, as is your new blog- it’s so inviting! Um. I guess I have never really thought about growing my own edamame. Is it hard? Do the plants look cool? Is it worth it? Hi Jeanette! Thanks for popping in, edamame are easy peasy to grow so far, they are climbing up the bamboo poles nicely. 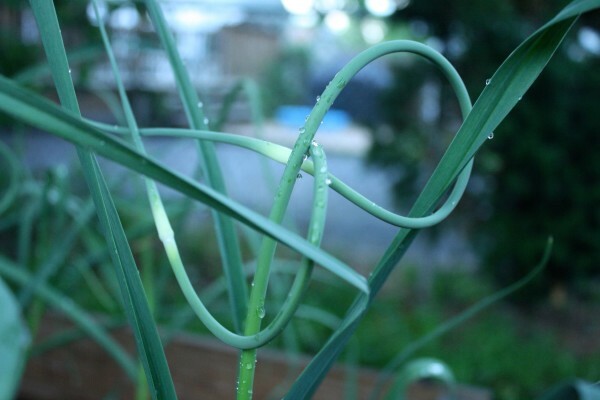 I am sure I won’t have a stall at the local market, but any food is fun to grow, just got to keep an eye out for hungry bunnies/squirrels/groundhogs.